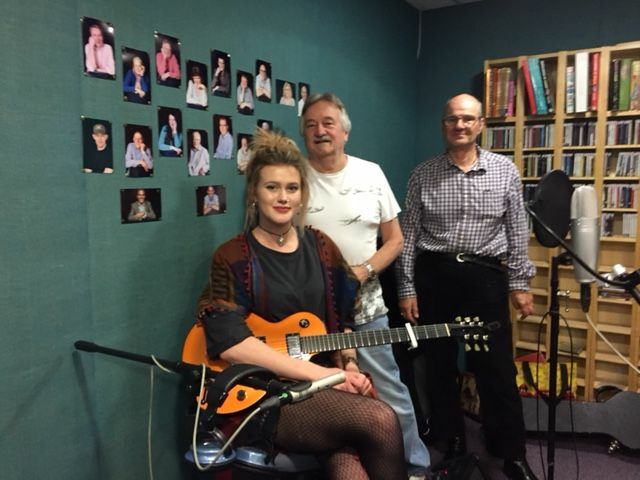 Becca Rose joined Brian & Sue in the studio for this months Live Session . 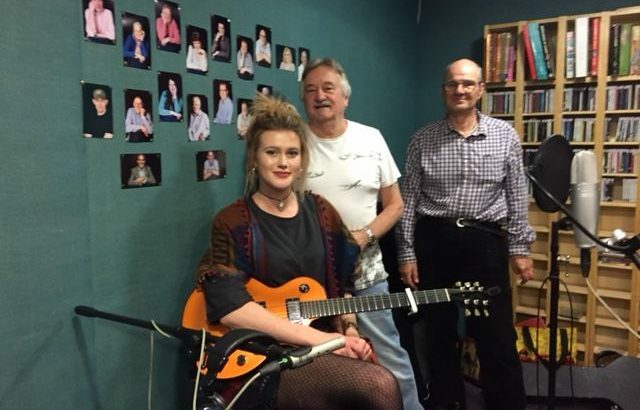 Becca is a singer song writer from here in Bury. 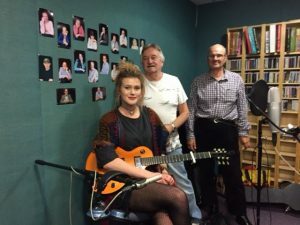 You can catch up on the live session and find out more about Becca below.